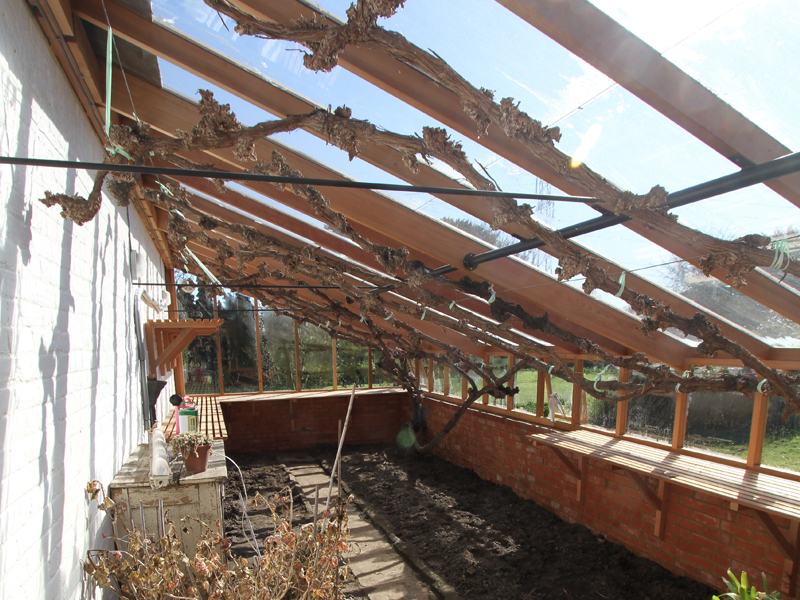 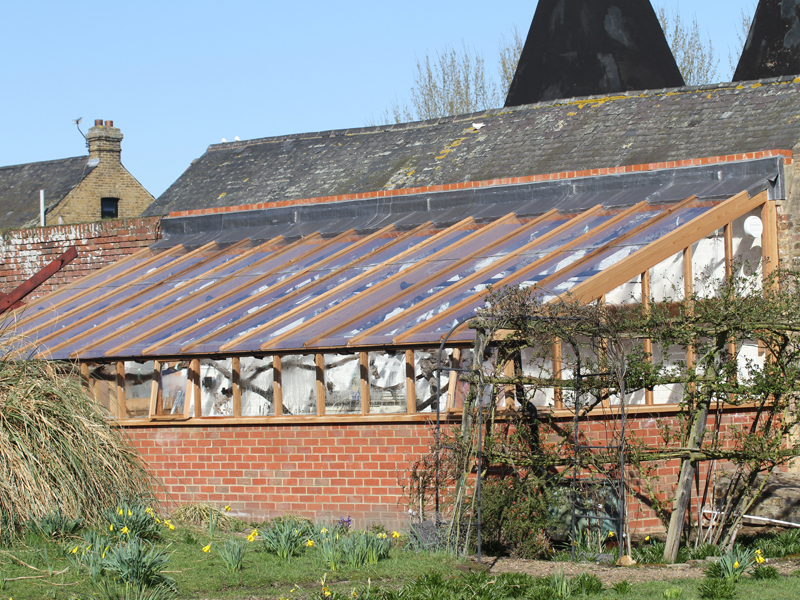 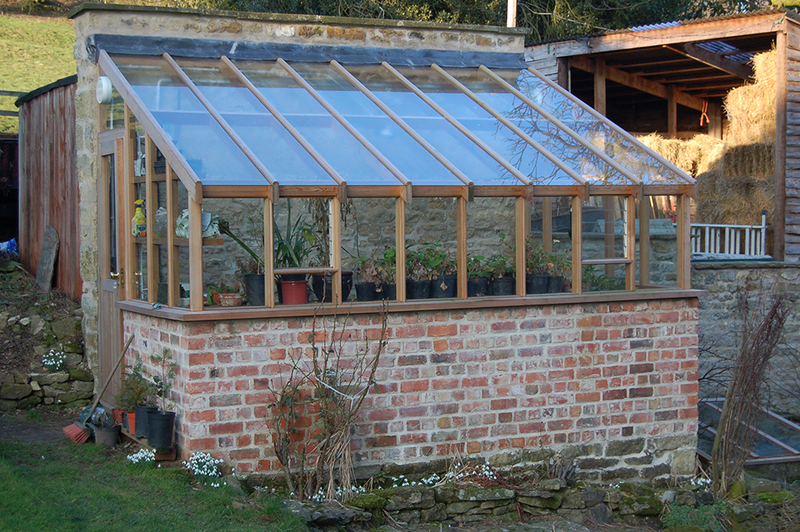 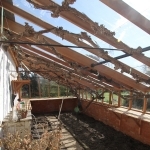 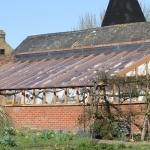 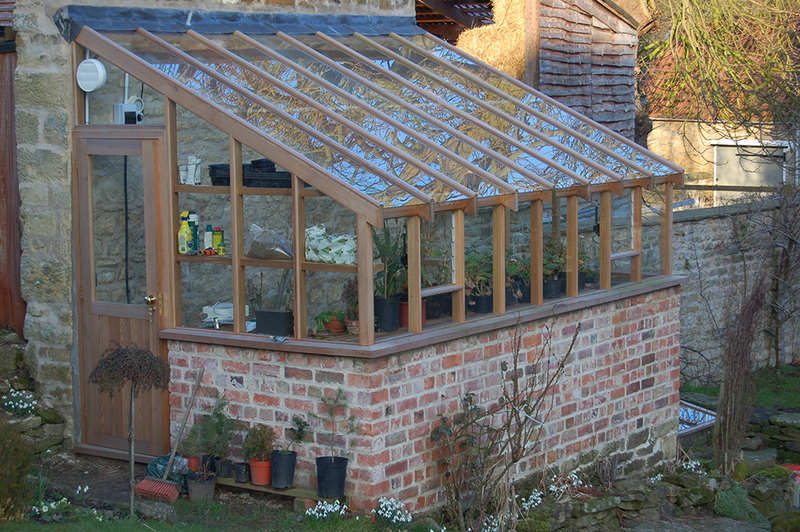 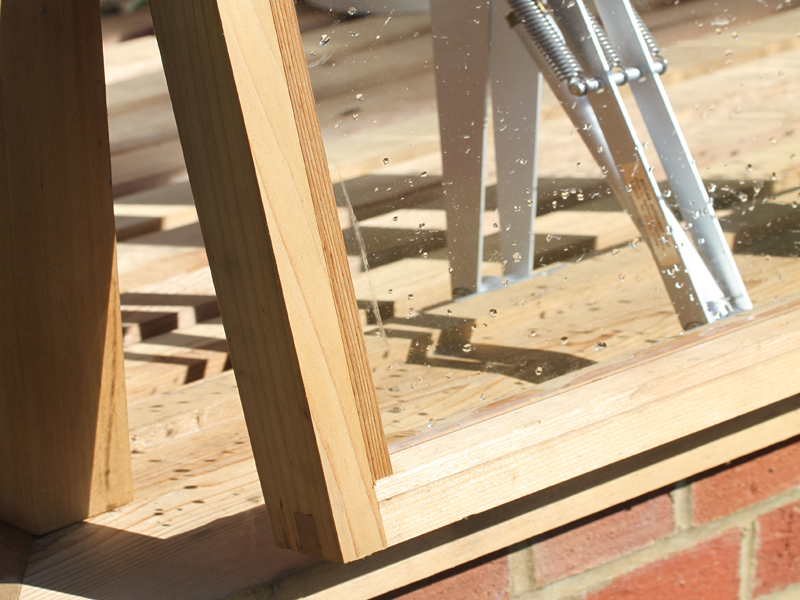 To us, a bespoke timber greenhouse is a thing of beauty and we know that when it is completed you will feel the same. 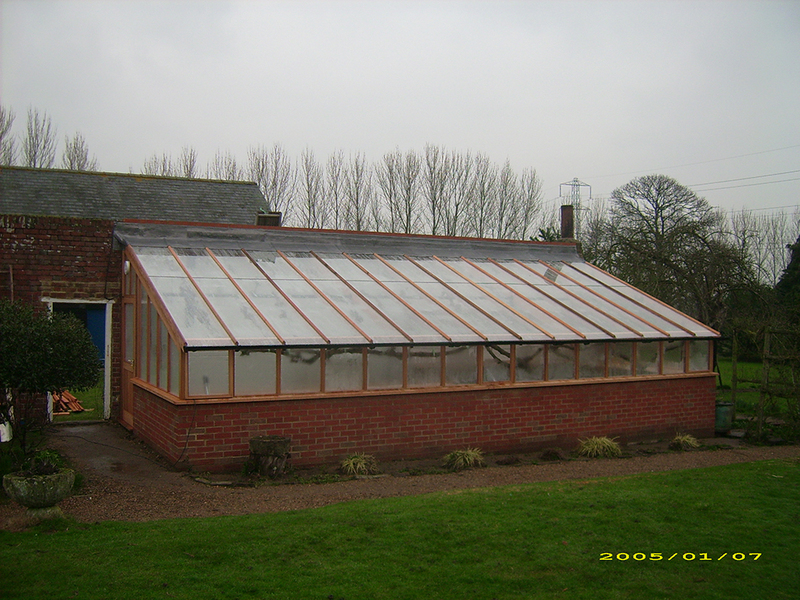 To know that our customers will get a great deal of joy and use from it brings us enormous satisfaction. 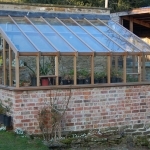 Whatever the size and uses of your green/glass house, we can get it just right for you. 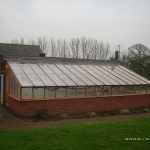 We use only the very best Western Red Cedar for their construction. 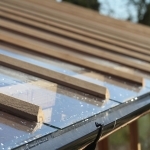 This very slow growing softwood is imported from a sustainable source in Northern Canada. 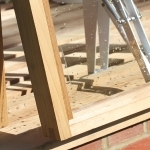 It is the timber of choice for this application, being extremely durable and resistant to warping, twisting and checking. 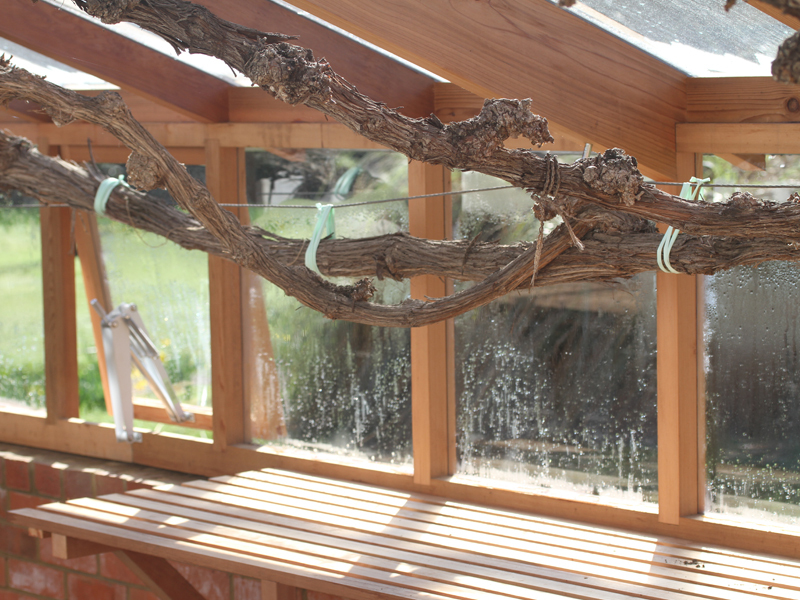 It has a delightfully characteristic smell, needs no painting and naturally “silvers” in the elements. 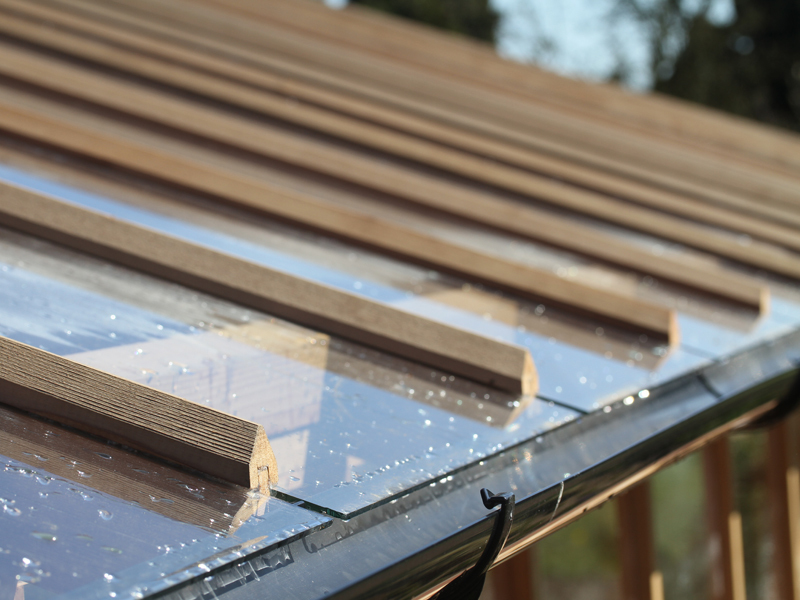 Temperature and ventilation are critical and as such we take great care in getting these fit for purpose. 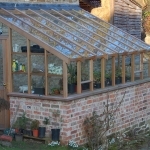 For those painted greenhouses and conservatories we use Iroko. 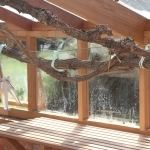 This a highly durable tropical hardwood that has a high natural oil content providing exceptional resistance to decay but still holds a durable paint finish.